In women, headache starts at ovulation, menopause or perimenopause. The body of a woman goes under huge hormonal changes when the menstrual cycle starts, or the ovaries stop producing estrogen and progesterone. Researchers have produced a study on estrogen withdrawal, upon which women generally start to suffer from bad headache problems because these changes affect the neurotransmitter levels of the brain. Estrogen withdrawal symptoms are related to low blood serotonin levels which are directly attached to brain cells. In addition to this, migraines and headaches from estrogen withdrawal may not cure even years after following menopause. To be mentioned here, is the bioidentical hormone replacement therapy (BHRT) has helped women a lot who suffer from critical headaches and critical hormonal changes. Studies have proven that estrogen helps to modulate the severity of a migraine. Additionally, serum estradiol (E2) or estrogen steroid hormones also affects the estrogen levels in the bloodstream. Declined estrogen during menstruation and menopause can cause a bad headache if the E2 level drops a lot. However, in pregnancy, this E2 level rises and reduces migraines and headaches. 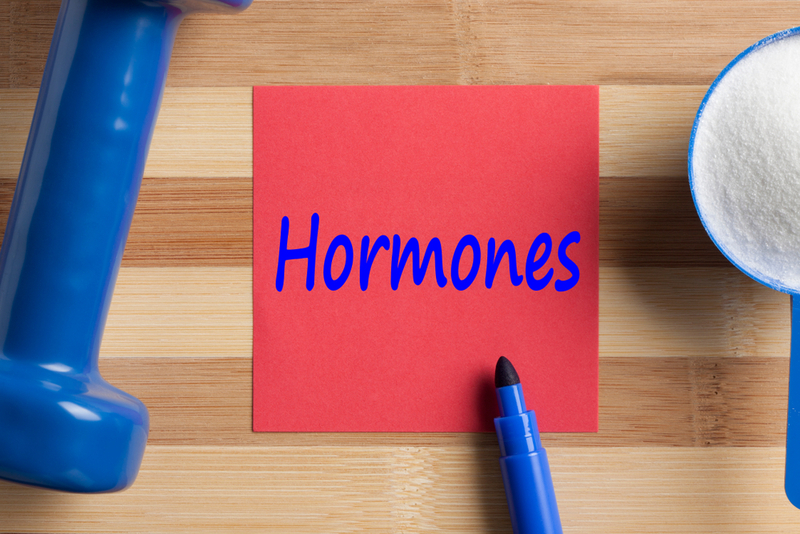 If your hormonal changes show different issues, you should contact the wellness spa for hormone replacement in Edmond, OK.
Another theory evolving around headaches is the neurohormonal imbalance. This imbalance affects the hypothalamic-pituitary-adrenal-gonadal axis. Research has proven that a loss on integrity between metabolism and neurohormones can cause a migraine. You should not take ibuprofen for a migraine, which is a nonsteroidal anti-inflammatory drug (NSAID) and it works as a pain reliever impacting the hormone level instead of impacting the nerve receptors. This drug interacts with the hormone balance within the bloodstream instead of influencing necessary enzymes to create prostaglandin for reducing pain and inflammation. Additionally, it has side-effects like nausea, heartburn, vomiting, constipation etc. An analgesic, such as acetaminophen also reduces pain. Upon consumption, this drug reduces fever and interacts with the brain to reduce body temperature. This drug influences prostaglandin, not similar to NSAID, but has similar side-effects. To treat all these problems BHRT is tailored for replacing healthy estrogen and progesterone. You can come for hormone replacement in Edmond, OK. at Santé Clinic & Med Spa. They offer good treatment and therapists with years’ experience and takes care of individual patients with great care.